Use our quick form to request your appointment. 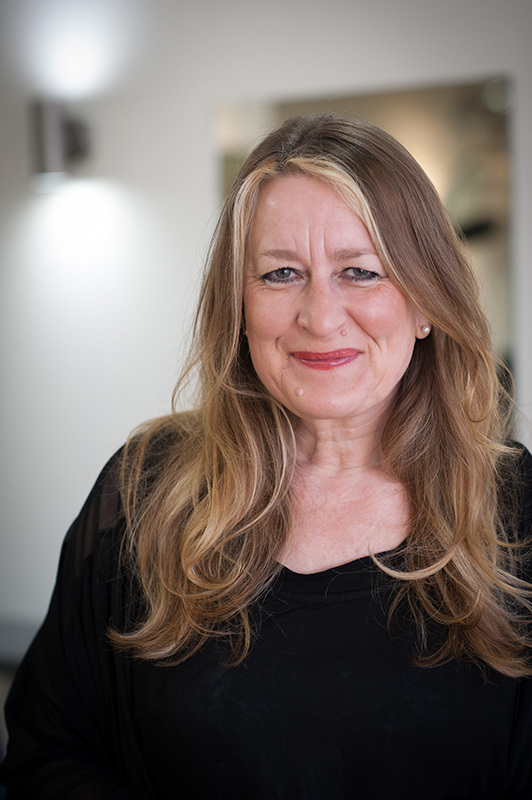 Mandy Masters and her 26 strong team at Studio 2 attribute the Horsham salon’s success to a friendly welcoming atmosphere, listening to the client and investment in staff. Thank you for visiting our website, but to get the real experience why not pop in and see us for a free consultation? Free parking and a very warm welcome come as standard. Once again a stunning haircut and colour by Mandy. Thank you so much. I will be going into 2016 feeling 50! “Just to say thank you for a great haircut and colour. I am so pleased with it. Will see you in December for next trim”. 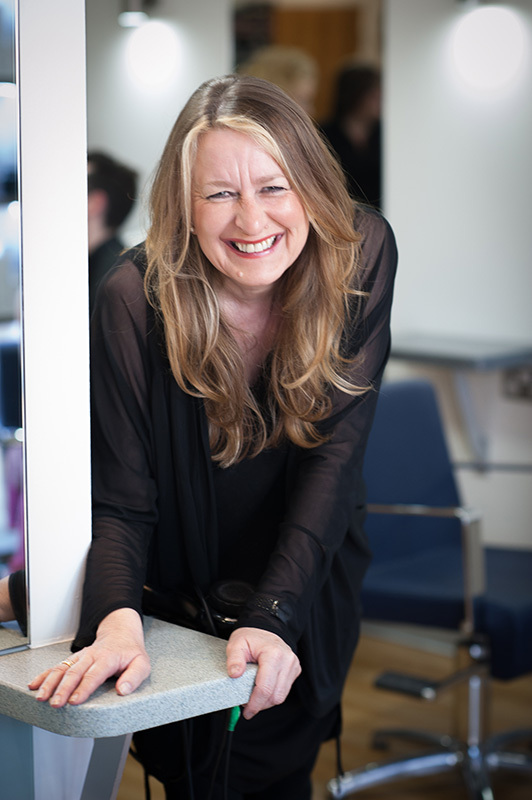 “My first time here and from booking the appointment to walking out the door I was delighted. Mandy and the team went out of their way to fing the right colour and cut to suit me. Many thanks”. Ever wonder what happens at Studio 2 before we open? Here’s a little montage we created to show you. From getting the room prepared, through to team meetings, education and having a few laughs along the way.